Thank you to FirstWorks for their generosity! Click the Button Below to Sponsor a Girl! Complexions makes it “sensationally, jaw-droppingly clear that we live in the age of the super-dancer, at a time when technical virtuosity is being redefined as an expressive state” —Dance Magazine. 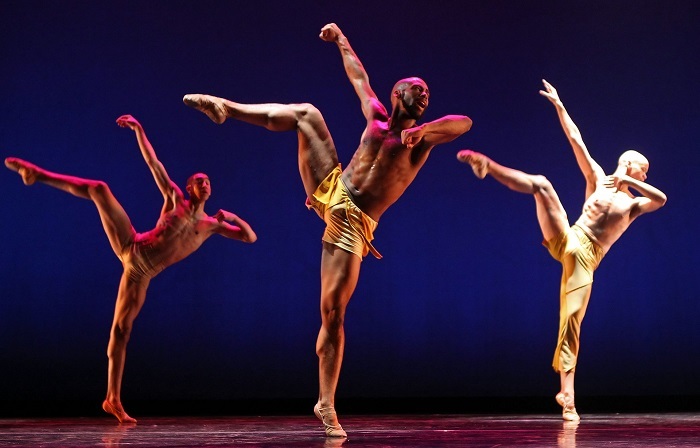 Founded by master choreographer Dwight Rhoden, former Alvin Ailey principal dancer, and the legendary Desmond Richardson, the first African American principal dancer of the American Ballet Theater, Complexions Contemporary Ballet reinvents dance. Sponsors play an important role in our Girls Tea Party! Your donations provide an opportunity for a young girl of color to learn social skills by attending this amazing event in one of Rhode Island’s most beautiful historic homes. Please make a donation to enhance a girl’s life. ​​​​​​​Your name will be included on our Tea Party web page.